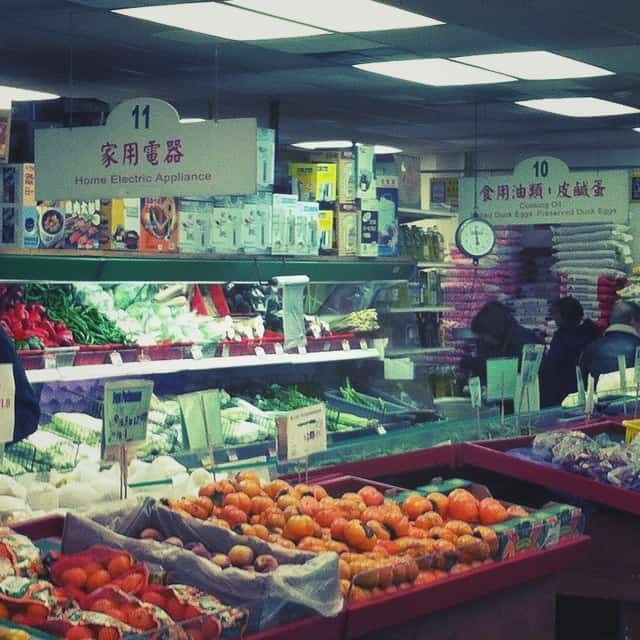 It’s the first review of something from my Asian Grocery Store! Yay! For today’s post, I have chosen something simple, as a way of easing myself into this new blog category. I’m always fascinated with the massive variety of teas at this grocery store. They have a whole aisle devoted to just tea. Since tea is all I drink for caffeine, I decided to pick up something new this time around. This particular package jumped out at me. How can I resist “Sun Moon Lake Milk Tea”? I had to know what it tastes like. Would it be The Sun and The Moon all in one dreamy tea? Let’s find out. First, I like the fact that the bigger bag had individual servings of the tea in foil packets. I can easily throw this in my work bag and take it with me for writing on the go. 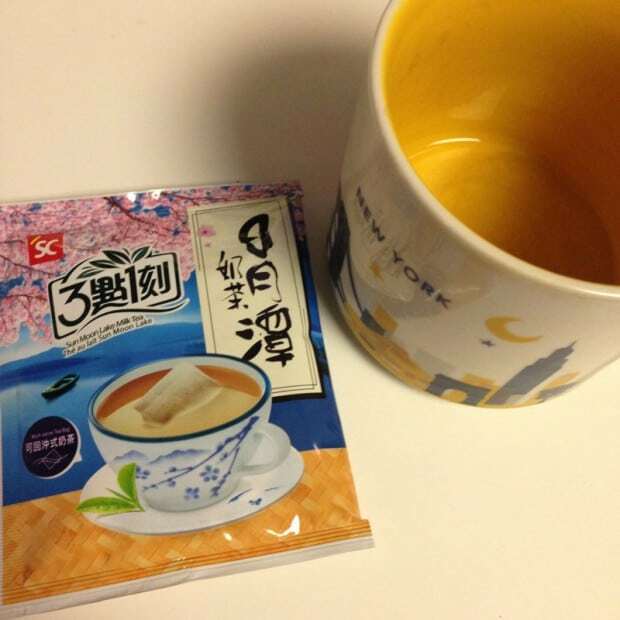 1) It’s black tea AND oolong tea, so you need to like both to drink it. 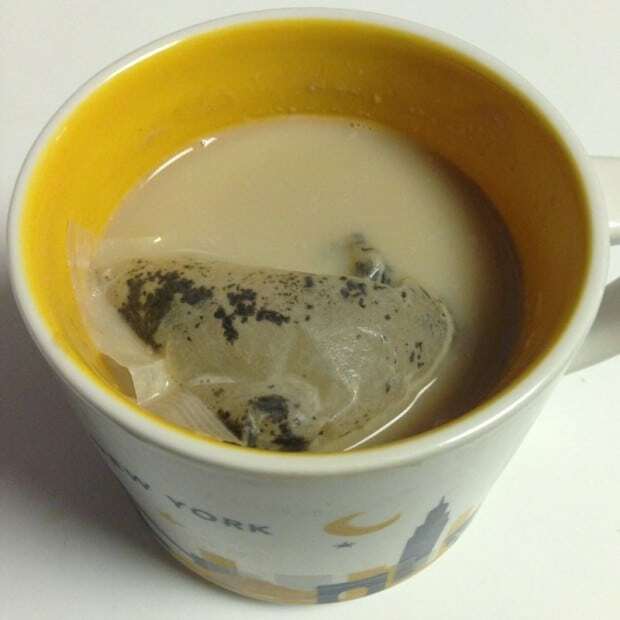 2) It also contains non-dairy creamer and sugar, so if you don’t like either of those, this isn’t for you. 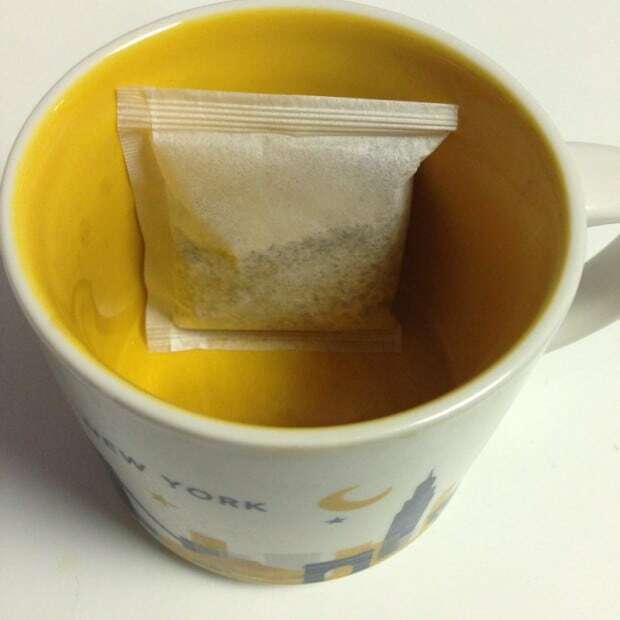 The instructions say to either let it steep for a short amount of time for more milky and less strong tea or to let it steep longer for more tea. 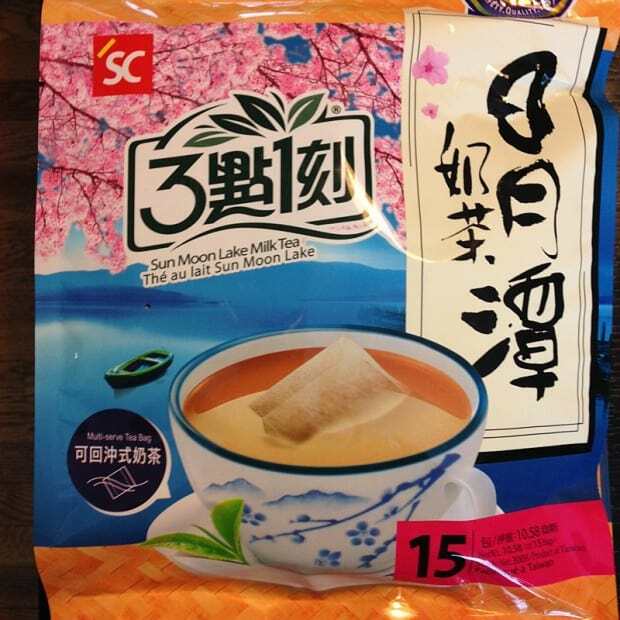 The tea bags are pretty big and come out in a whiff of non-dairy cream powder. VERDICT: I like this tea a lot even though I generally do not drink a lot of oolong tea. I really should drink more oolong because it’s a nice change of pace from the Assam and Earl Grey I usually drink. The milky flavor was good and the sweetness was not too sweet. I’m trying to cut back on sugar so I won’t drink this often but it’s good with a snack in the afternoon. RATING: I give this 8 out of 10 stars. I like it and will drink it all. Will I buy it again? Maybe. I saw other flavors of this brand of tea, so I might want to try them next time.